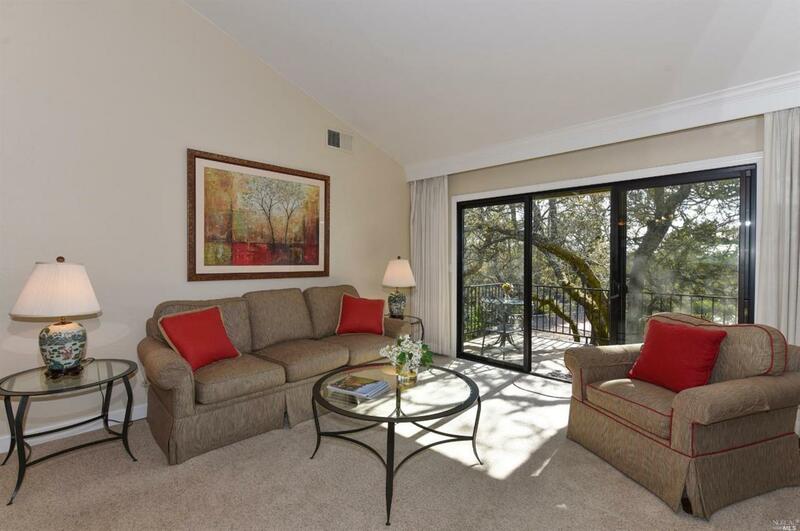 Silverado Oak Creek condominium located upstairs with vaulted ceilings and deck. 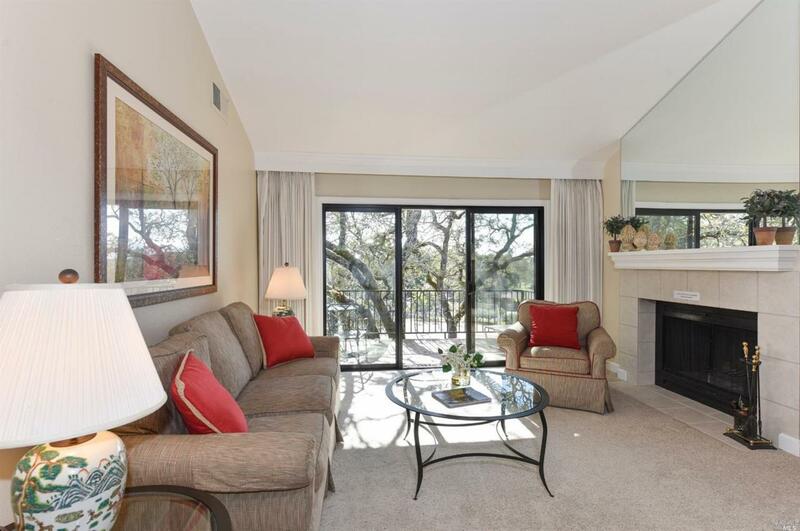 This condominium features two en suite bedrooms, combination living room/dining room, and open kitchen to the main living area. 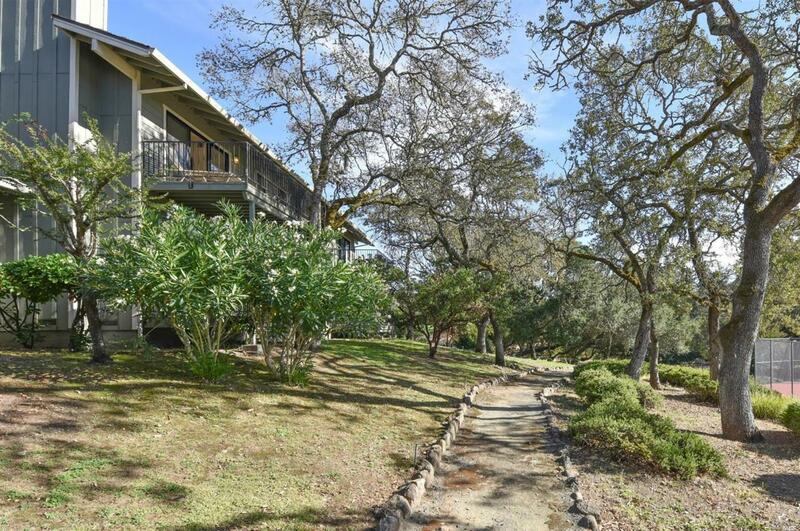 Additional amenities include washer/dryer hookups, carport, and golf cart garage. 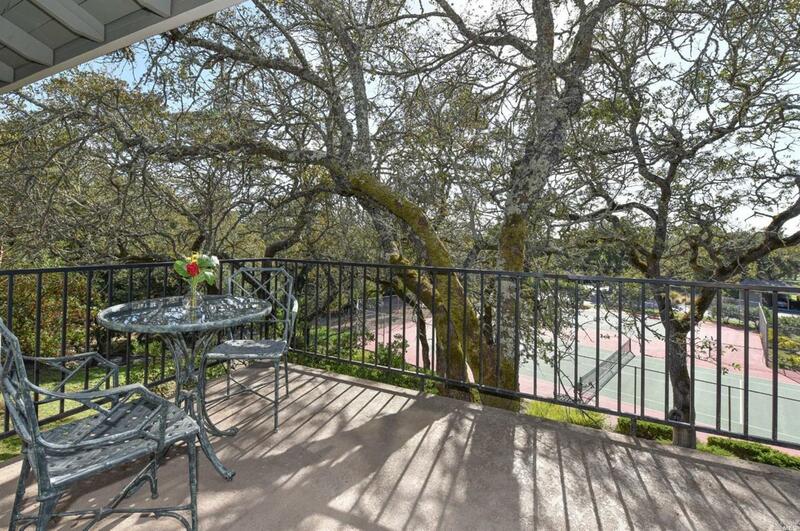 Gated community with three pools and tennis courts. Transferable Silverado membership is available. Kitchen Dishwasher Incl. Disposal Incl Electric Range Incl. Microwave Incl. Refrigerator Incl. Listing courtesy of Teresa Davis of Compass.